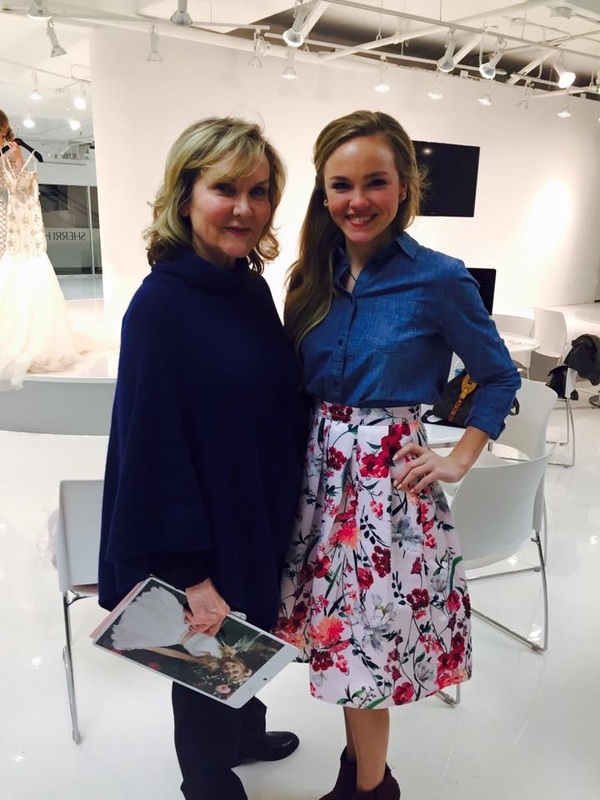 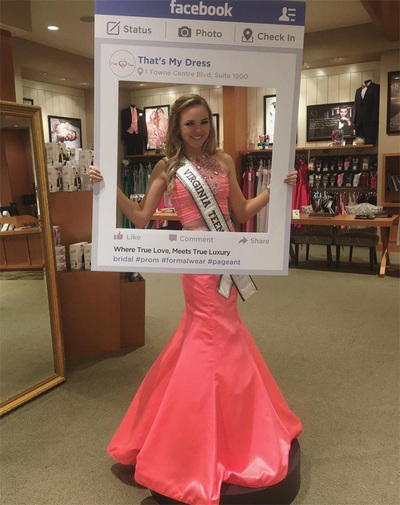 Gracyn Blackmore is a 16 year old Bristol, Virginia native. 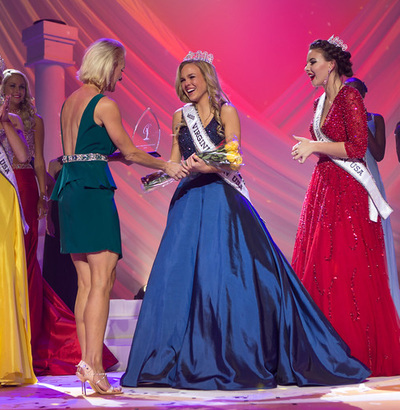 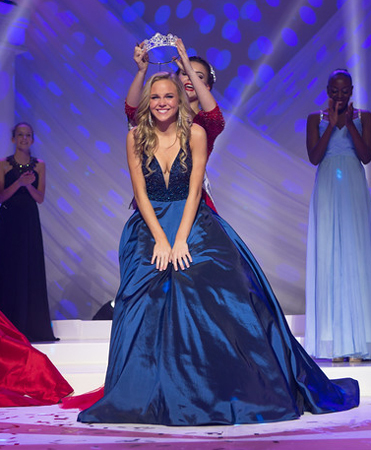 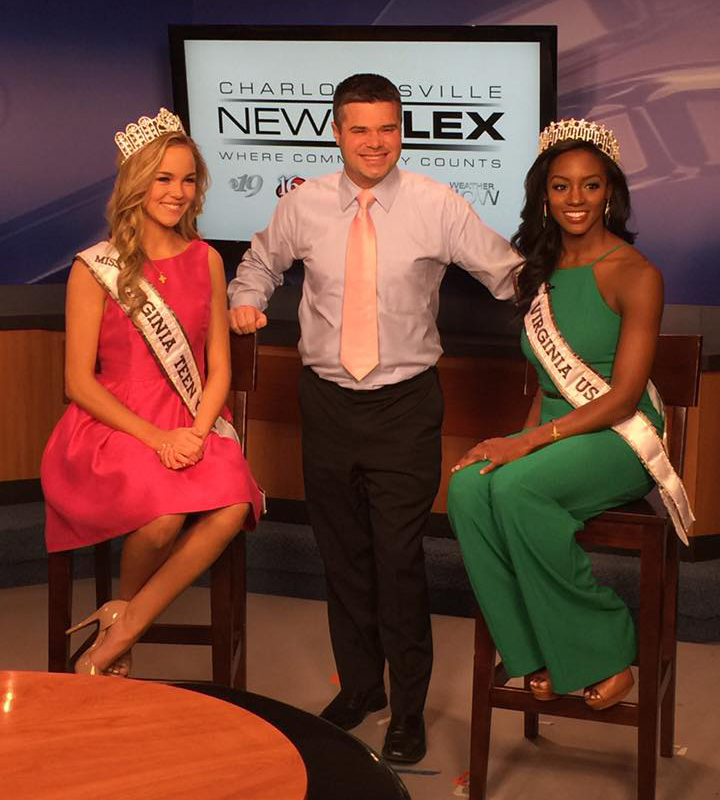 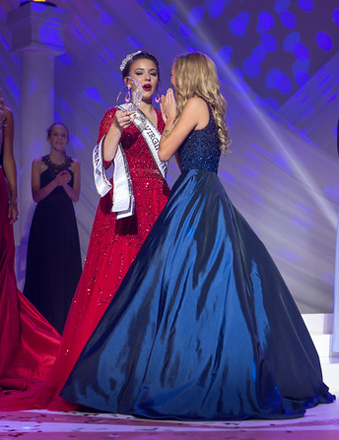 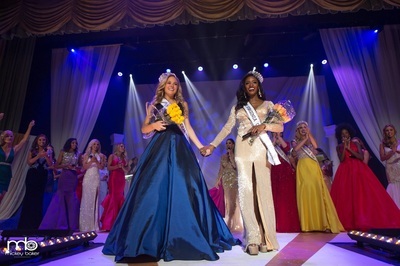 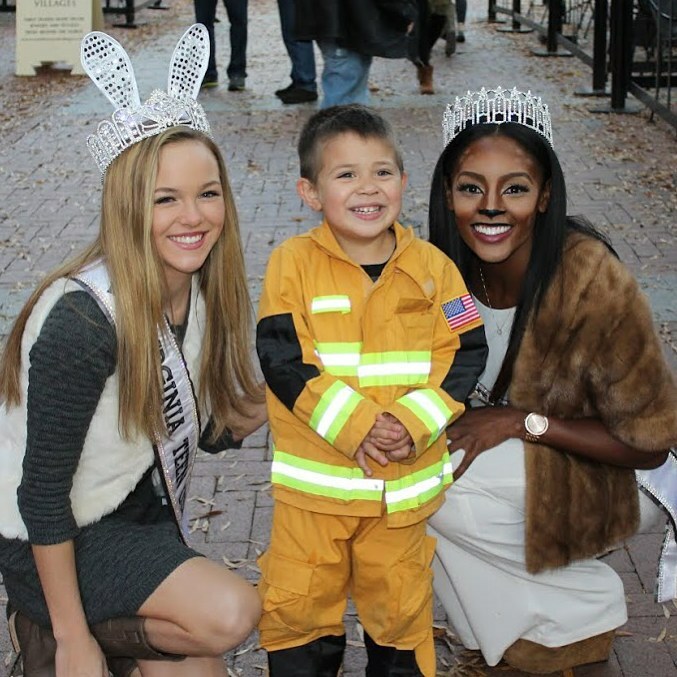 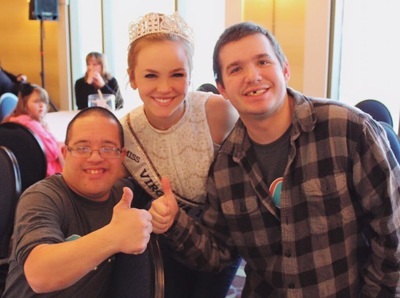 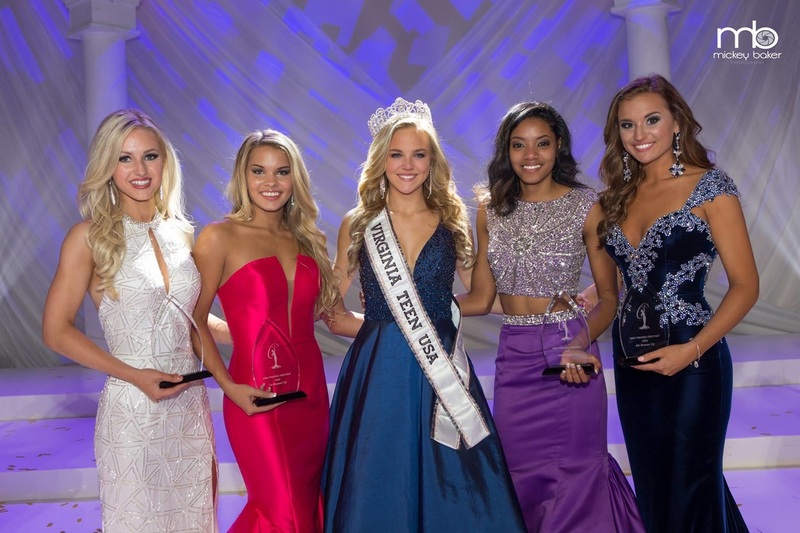 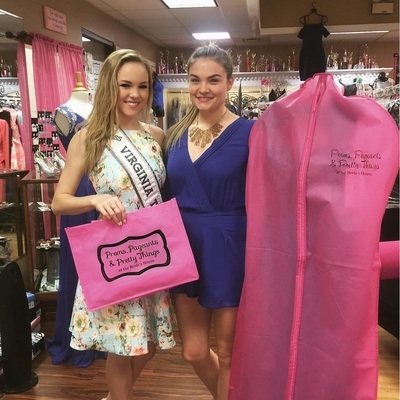 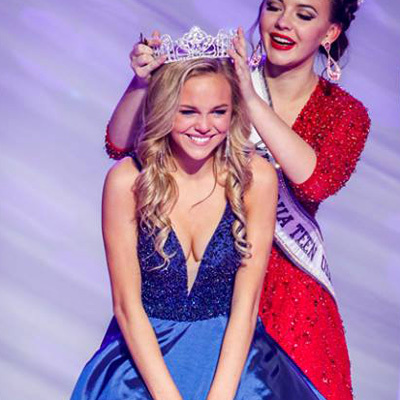 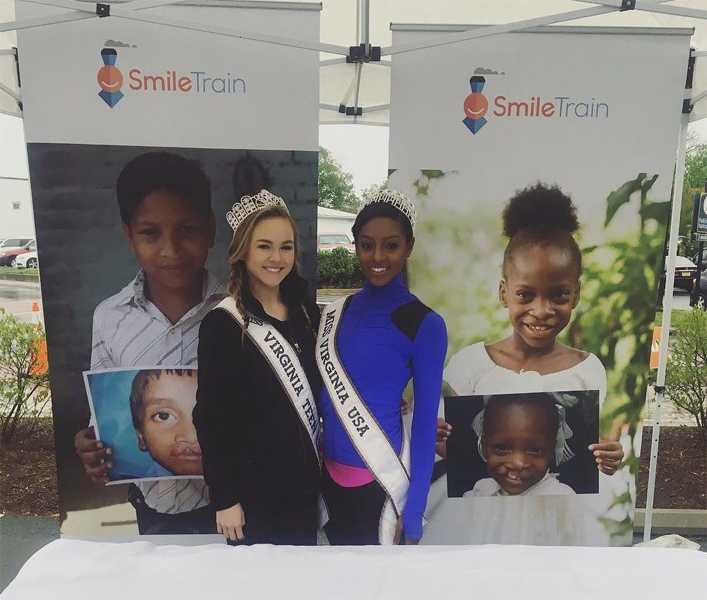 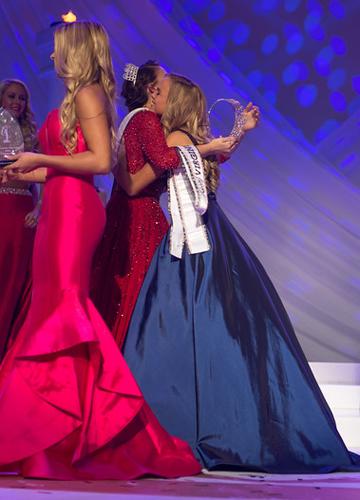 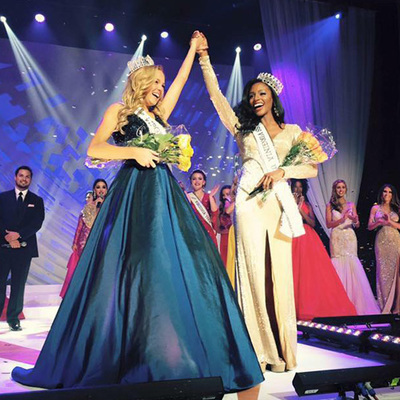 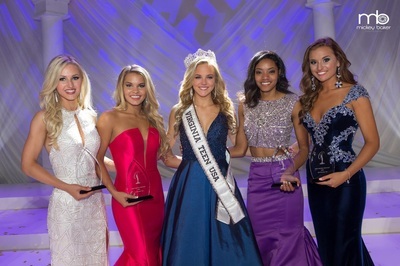 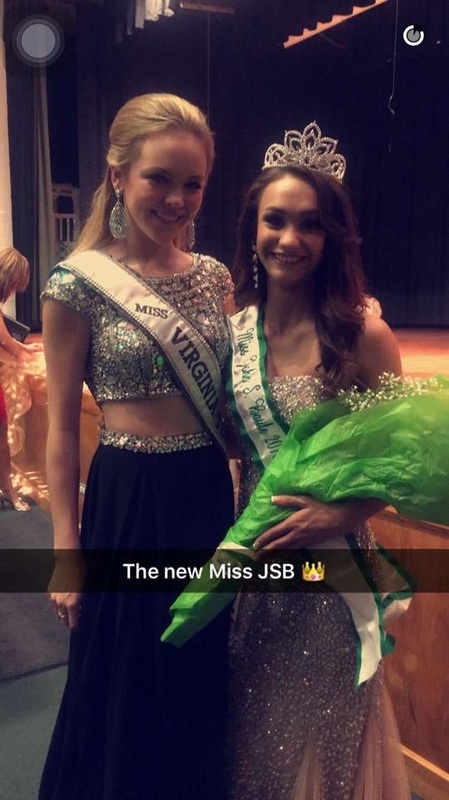 Gracyn’s passion to become Miss Virginia Teen USA was influenced by her two year participation in the Miss Virginia USA Inspiring Princess program. Gracyn is academically driven maintaining a 4.0 GPA in Honors courses. 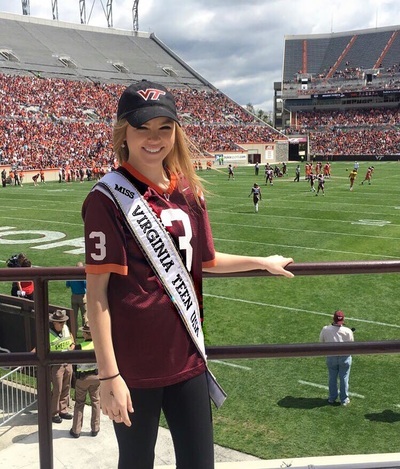 She is actively involved in her high school’s Student Government program and is currently a class officer for Student Council. 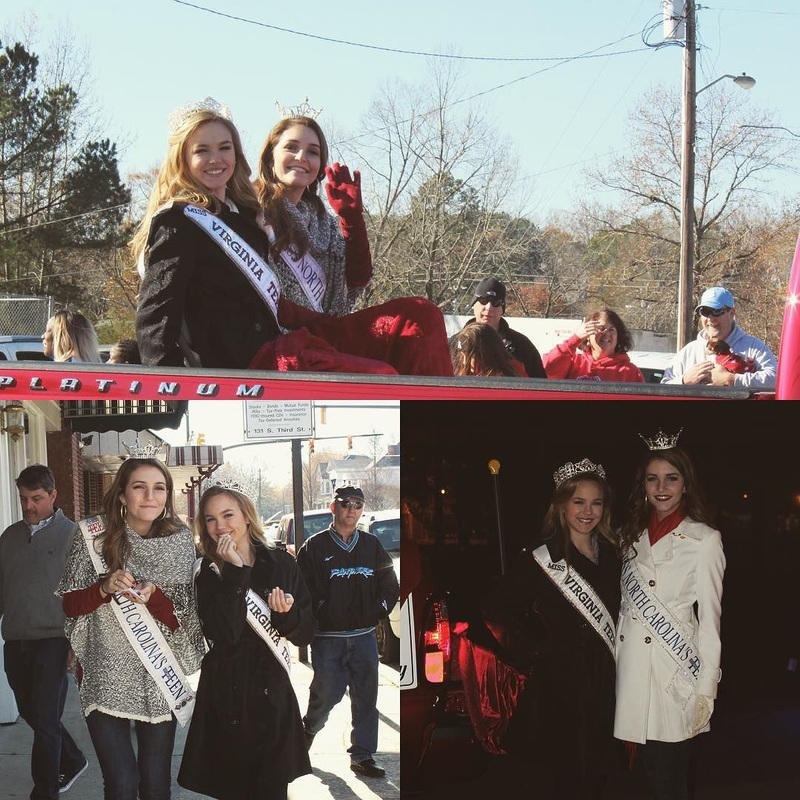 Gracyn is enrolled in dual enrollment credit with King University after being selected for the Bristol Youth Leadership program. 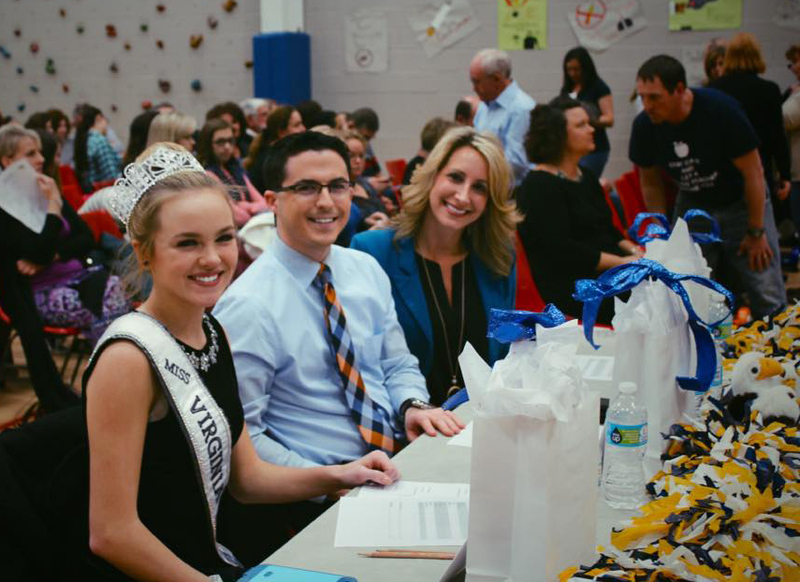 She is a member of the Future Business Leaders of America and placed in her regional competition. She has competed in FLL Robotics at the state level. 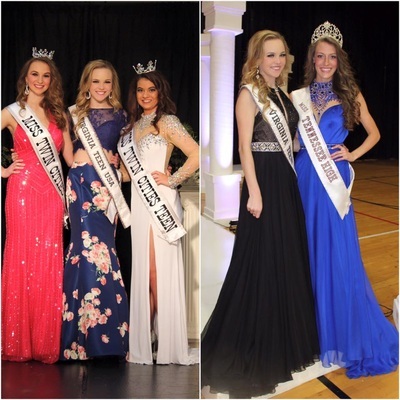 Gracyn enjoys staying fit playing volleyball on her high school volleyball team as well as playing travel volleyball in the off season. She has been a cheerleader and swam competitively over 10 years. 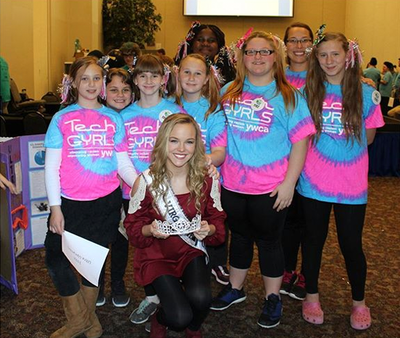 Being involved in sports has allowed Gracyn to gain many friendships as well as develop her leadership skills. 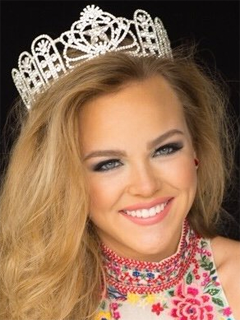 Juggling academics and athletics while still being involved in her community has led Gracyn to be well rounded, goal oriented and empathetic to the needs of others. 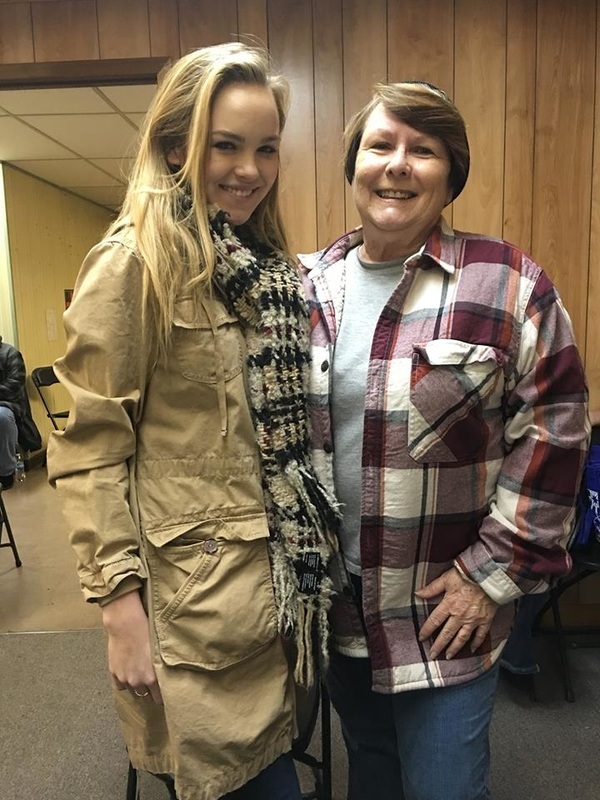 Eager to help others, Gracyn noticed there were seniors at her high school could not afford yearbooks and other graduation expenses due to poverty. 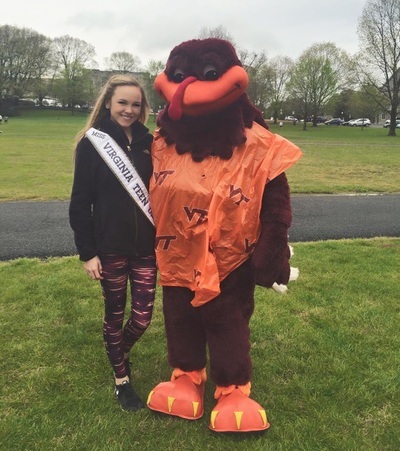 She has formed a program to help contribute to these students. Upon graduating from high school Gracyn hopes to pursue a career in the medical field and continue her passion for community service and leadership. 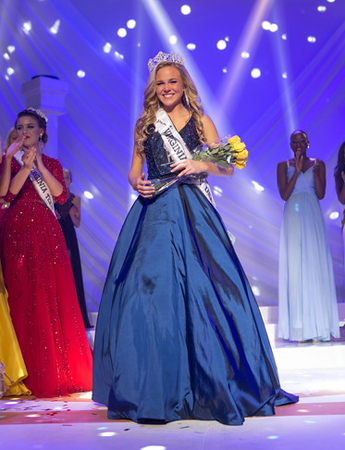 A feature of the new site - tap each thumbnail to open the full-size images and flick through each gallery, which you can now do all on the same page! Photos by Mickey Baker and Rick Myers.